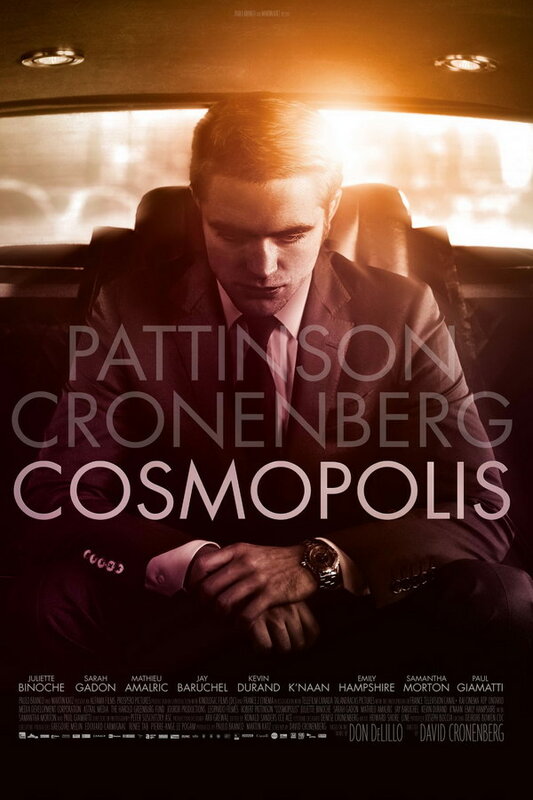 Cosmopolis font here refers to the font used in the poster of Cosmopolis, which is a 2012 drama science fiction movie based on the novel of the same name by Don DeLillo. The font used for the movie title in the poster is probably Futura Book designed by Paul Renner in 1932. The font is a commercial one and you can view more details about it here. In addition to Cosmopolis, Futura typeface is also used in the following logos, movie posters or album covers etc., including: Fruit of the Loom, Fantastic Mr. Fox, Rage Valley, Eyes Wide Shut, Devious Maids, Big Lots, Calvin Klein, The Love Boat, Milk, The Help, Krispy Kreme Logo, Modern Vampires of the City, D&G, USA Today, Ozark (TV Series).